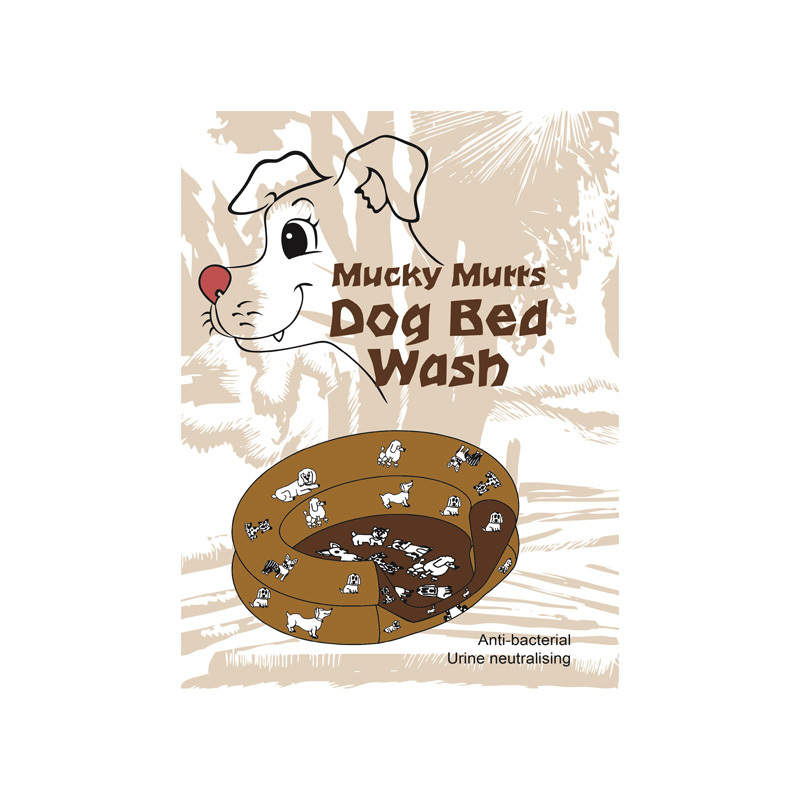 The Mucky Mutts Dog Bed Wash has been specially formulated, with antibacterial properties, to give a superior clean. It is the perfect product for washing all varieties of dog beds and does not damage any waterproof materials. It can be used with Rugsafe Mucky Mutts Dog Bed Deodoriser Spray. Available in Tropical Original or Tropical Concentrate, as 1L and 5L bottles.